On 14th December, Deputy Andrey Lugovoy and senators Klishas and Bokova, submitted a new legislation draft to the State Duma. If the new draft is implemented Russia will have its own,exclusive Internet!! 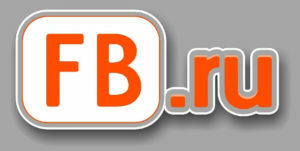 Under the new law, Russia would create a national domain name system. A set of rules and regulations will be used to route the traffic. This will help in protecting the integrity of Russian domains, .ru and .pф. Developing its own routing system would protect Internet providers against the seizure of the IP-address blocks allocated to them. A new government department,Center for Monitoring and Managing Public Communication Networks will be constituted. The Department would form the Internet laws and regulations for the Russian companies. Russia would also get a traffic-exchange registry, and companies would be forbidden from using traffic exchange points that aren’t on the registry. 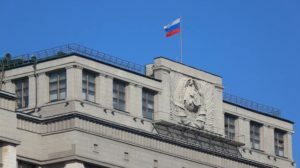 The exchange points themselves would be banned from connecting to companies that don’t comply with Russia’s Internet rules. The tools needed for this new monitoring system, would be provided free of charge by the state. Routine drills will be held to ensure the safety and efficiency of the new domain system. 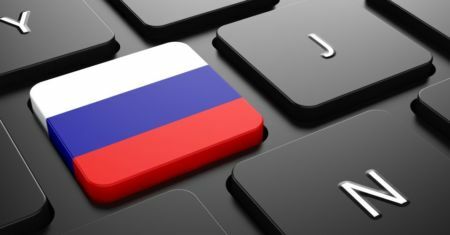 Russian law makers see the new legislation as the road map to achieving safe, secure and stable Internet.